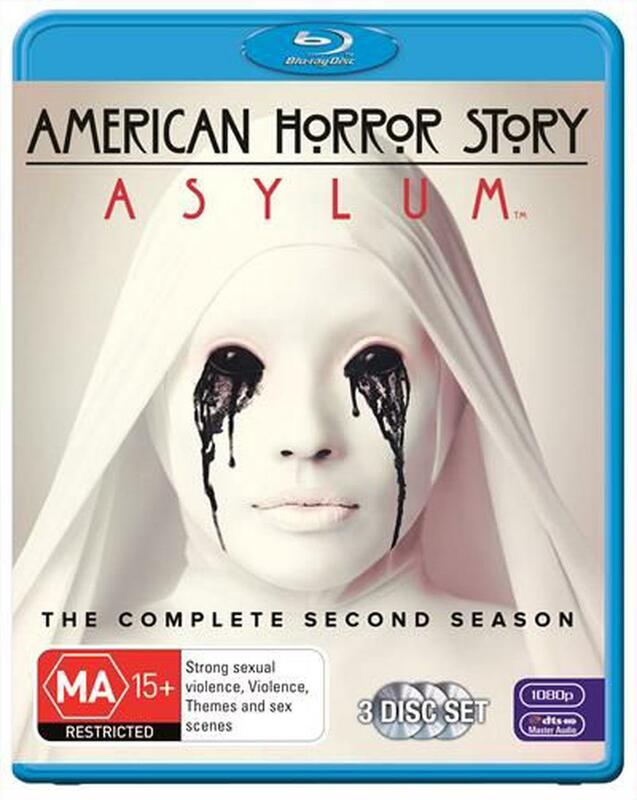 Set in 1964, AMERICAN HORROR STORY: ASYLUM takes viewers into a Church-run haven for the criminally insane, ruled with an iron fist by Sister Jude, a nun with a troubled past. Inside this locked down facility, danger lurks around every corner. You're going to die in there!